One of the many wines tasted at the “Taste the Wines of America” Congressional Wine Reception were two from Connecticut, both from the Jones Winery - a Chardonnay and Woodland White ($14.95). The later left a more lasting impression and is made from all Connecticut grown Cayuga White, Vidal Blanc, and Seyval Blanc. It is slightly sweet,more off-dry, aromatic with some weight and enough acidity to balance the sugar. Very pleasant. 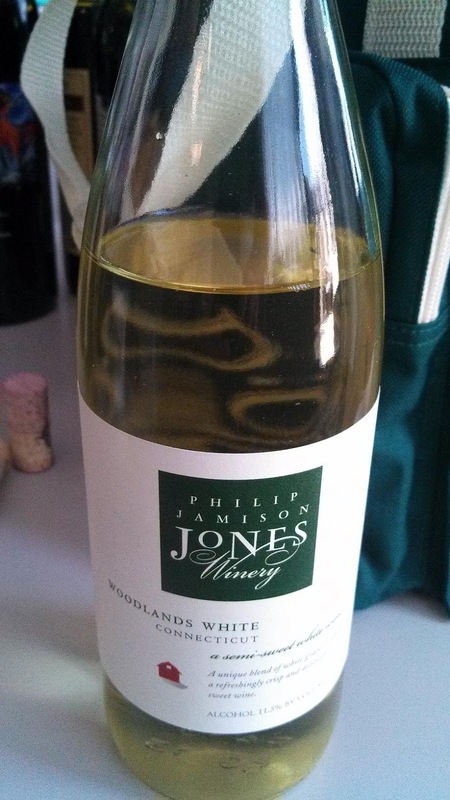 The winery itself is located in Shelton (not far from the Long Island Sound) and is currently operated by the 6th generation of Joneses - currently Philip Jamison Jones (see the wine's label). 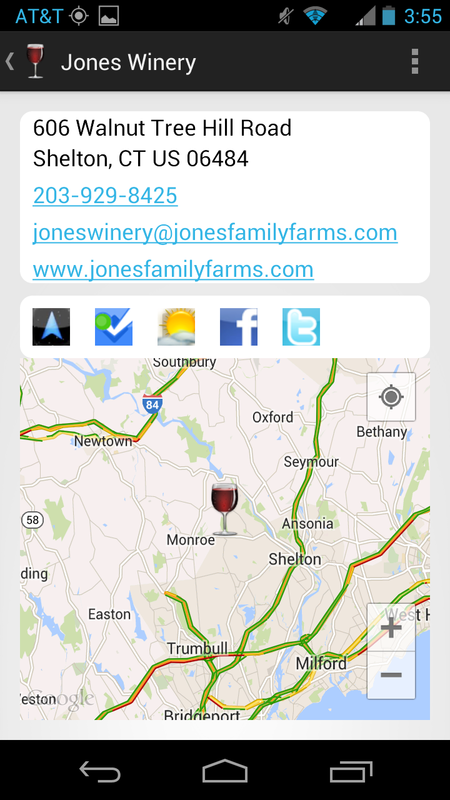 They must be doing something right; for the past three years Connecticut Magazine recognized the Jones Winery for producing the Best Connecticut Wine.